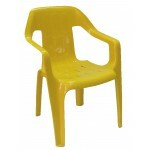 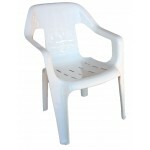 This sturdy childrens chair is made of 100% polypropylene. 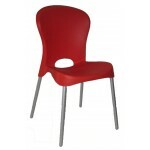 It is available in your choice of Red, Bl.. 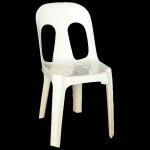 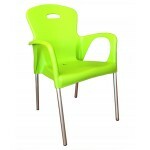 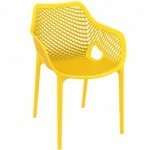 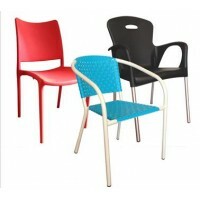 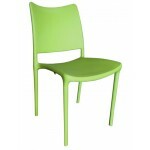 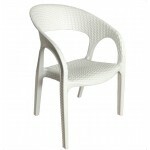 The Kids Bali chair is made of 100% polypropylene. 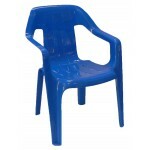 It is strong and durable, which is perfect f.. 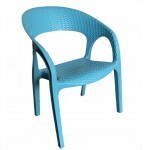 The Kids Bali chair is made of 100% polypropylene. 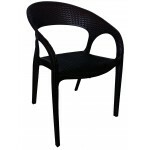 It is strong and durable, which is per..
Rattan effect arm chair ideal for casual or outdoor dining comes in Honey, Black or Honey/Coffee col.. 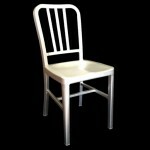 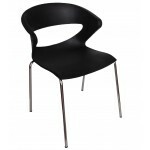 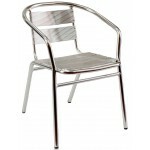 The Silver Slat Chair is lightweight sturdy and suitable for all occasions. 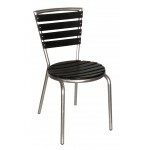 The welded heavy gauge a..
Teak slat side chairs are ideal for casual or outdoor dining on a polished aluminium frame. 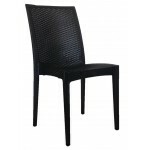 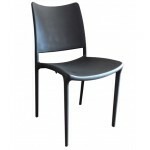 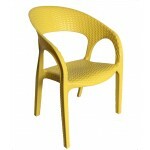 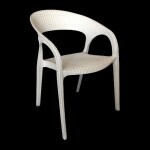 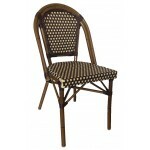 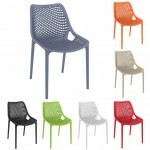 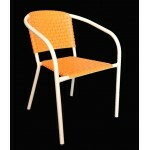 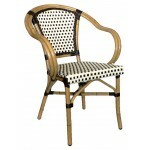 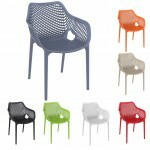 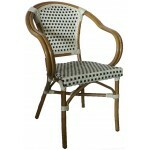 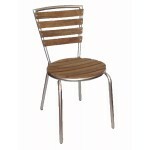 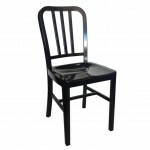 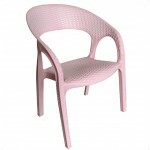 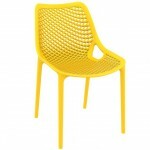 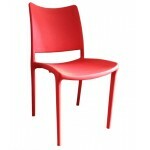 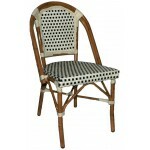 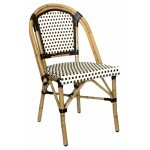 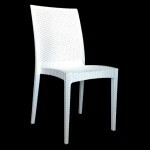 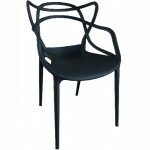 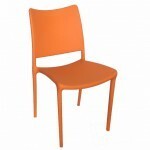 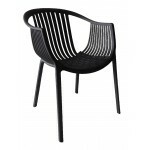 ..
Teak slat side chair ideal for casual or outdoor dining comes in Light Oak on a polished aluminium f..